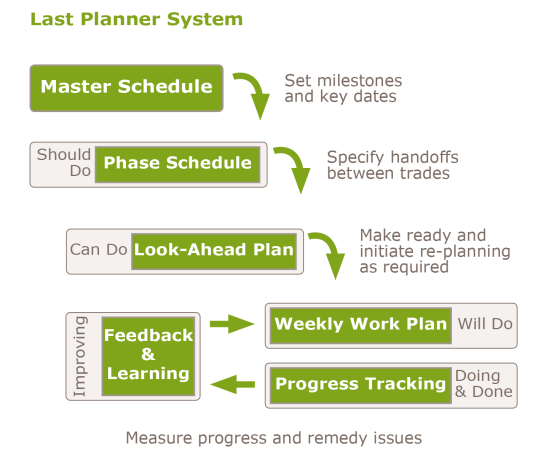 The Last Planner® is a production planning system designed to produce predictable work flow and rapid learning in the programming, design, construction and commissioning of projects. DPS’ Lean Construction Last Planner® Team are highly skilled and experienced in implementing Last Planner® on a number of projects to date. We listen, therefore we can implement a tailor made solution to suit any construction project. 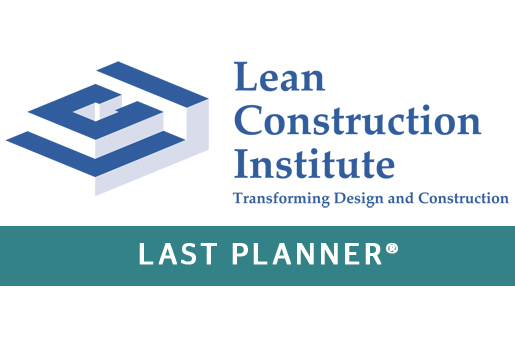 Applications: Why use the Last Planner® System?